Spelling. Are you looking for Dicus, Ficus, picul, Sicus, or Vicus? 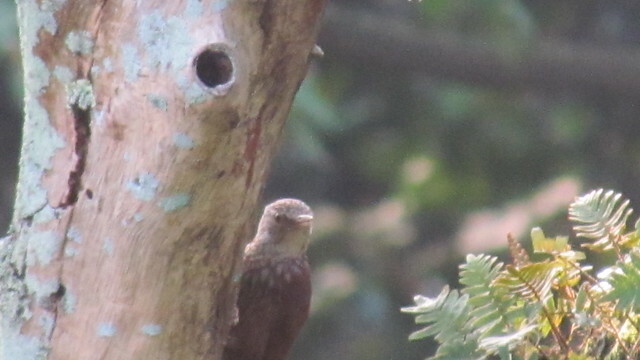 What does picus mean as a name of something? Picus is a fictional character from 2006 film Beauty in Trouble. Picus: In Roman mythology, Picus was the first king of Latium. He was known for his skill at augury and horsemanship. Picus was also described to be quite handsome, sought after by nymphs and naiads. The witch Circe attempted to seduce him with her charms and herbs while he was on a hunting trip, but he savagely rejected her. 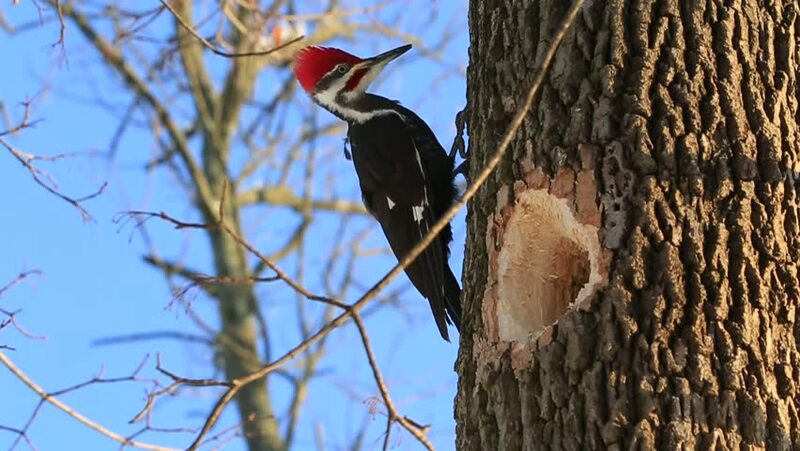 She turned him into a woodpecker for scorning her love. When his comrades accused Circe of her crime and demanded Picus&apos; release, she turned them too into a variety of beasts. Picus&apos; wife was Canens, a nymph. After Picus&apos; transformation she wandered madly through the forest for 6 days until finally she laid down on the bank of the Tiber and died. They had one son, Faunus. View more phrases with the word Picus in thesaurus! 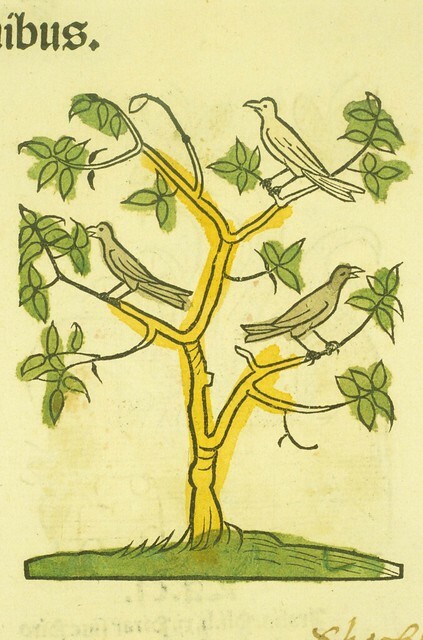 Abstract: Hand-colored wooduct of three woodpeckers perched on the branches of a tree. Extent: 1 print : 31 x 21 cm. 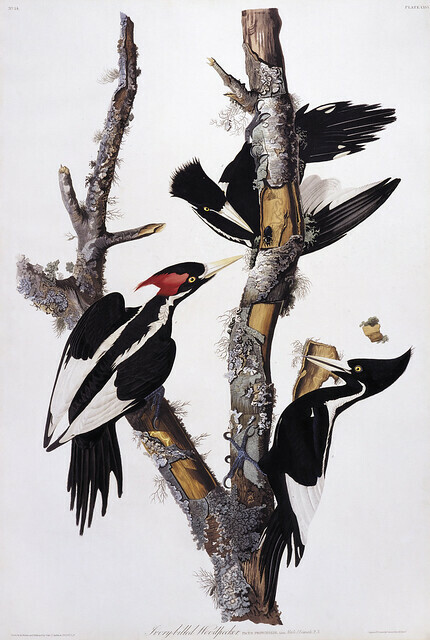 Published: London : J.J. Audubon, 1827-1838. 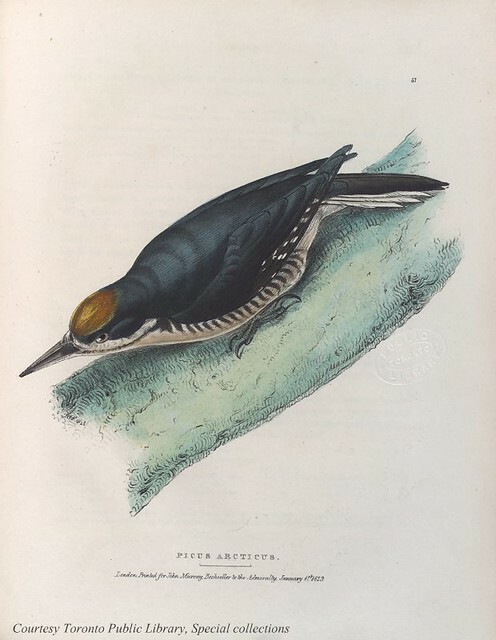 Contributors: Audubon, Lucy Green Bakewell, 1788-1874. ; Havell, Robert, d. 1832. ; Lizars, W. H. 1788-1859. View more pictures about Picus canus and Picus viridis. See also the blanagrams of Picus! Go to the thesaurus of Picus to find many related words and phrases!